Classic Industries offers a wide selection of Paint and Chemicals for your Chevrolet Camaro. Classic Industries offers Adhesives and Sealants, Car Care Systems, Cleaners and Protectants, Degreaser, Exterior Paints, Interior Paints, Lubricants, Paint Remover and Solvents, Restoration Sets, Specialty Products, and Under Hood. Correct adhesive formula used to adhere the headliner to the roof panel. This is specially designed for use with early style headliners. Each can contains 4 fluid ounces and comes with a handy brush for easy application. This closed cell foam tape is coated on both sides with a pressure-sensitive adhesive. It is designed for attaching trim moldings, emblems and other articles where high internal strength is required. Permanently repairs holes and leaks in exhaust systems. 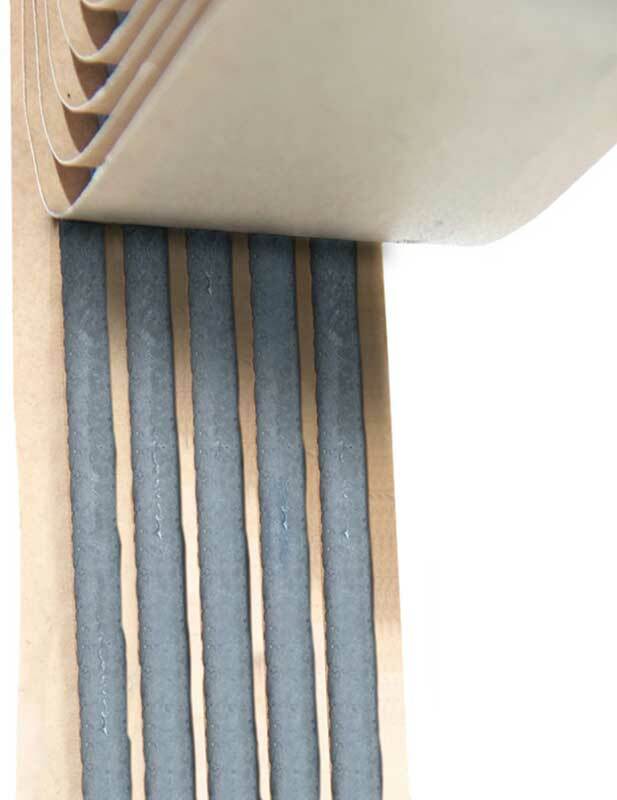 Seals out fumes at temperatures up to 2000° F. For use with mufflers, tailpipes and joints. Note: Safe for catalytic convertors. Complete kit for repairing cracks and splits in mufflers, tail and exhaust pipes. Withstands temperatures over 1000° F. Includes ready-to-use foil packed bandage and support wire. This rapid curing adhesive/sealant is ideal for use with all types of gaskets and can also be used as a sealant between flanges, hose connectors, and similar close fitting parts. Rapid-curing adhesive/sealant intended for all flush-mounted and bonded windshield or back glass replacements. 10 fl. oz. cartridge. Seals holes and leaks in mufflers, tailpipes and around joints. Makes new installation more secure. Resists temperatures up to 2000° F. Great for use on mufflers, tailpipes, joints and catalytic convertors.